Mercury facts tell you that mercury is the smallest planet in the solar system. This planet is the closest one to the sun. It is very hot because of the position. The crater surface for this planet has similar characteristics with the surface of earth’s moon. The daytime temperature of mercury is around 400 degree Celsius. When the night comes, the hot temperature drops suddenly because the planet does not have any atmosphere to hold the heat. It decreased to -180 degree Celsius. Mercury has no atmosphere. It means that there is no weather or wind. It also has the low surface gravity. Many experts state that there is no water on the mercury’s surface. However, some experts believe that mercury probably has water inside. The existence of mercury has been realized by people on earth since the third century BC. The ancient Greek people called it as Hermes when it appeared as an evening star. They called it Apollo when it appeared as a morning star. The surface of Mercury is a bit similar with the moon. You can see smooth terrains, craters and cliff. There are many scars on its surface because of the collision with meteors. 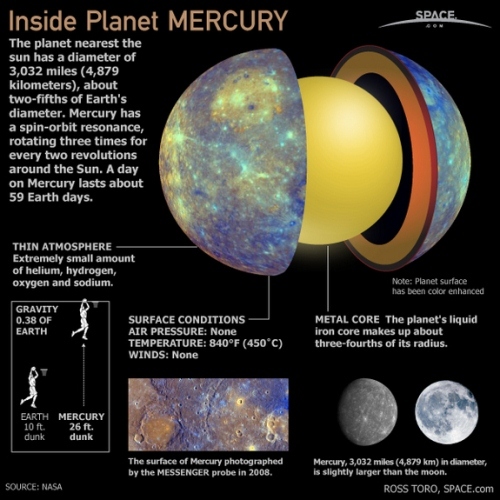 A large iron core is located inside Mercury. It has the radius around 1,800 to 1,900 kilometers. 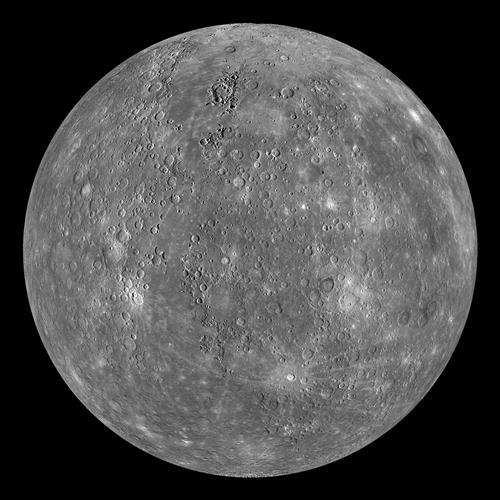 The outer shell of Mercury’s surface is 600 km thick. 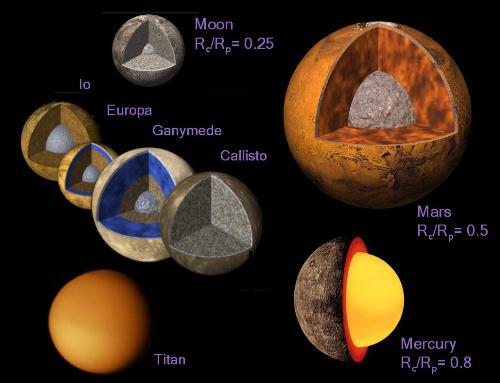 Many scientists agree that mercury is a planet of extreme. The temperature can come up and come down easily. 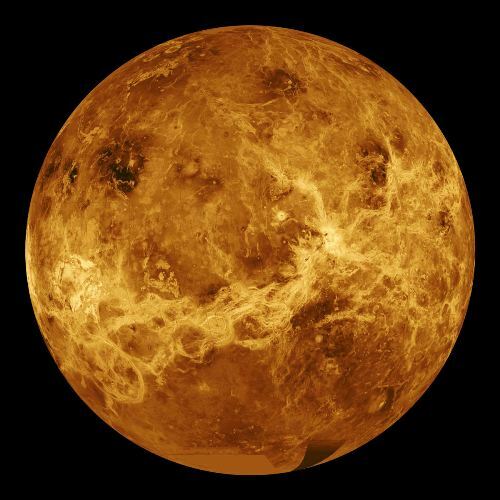 Actually it is hotter if you compare it with Venus. The orbit of this planet is also unique. At the aphelion, it is 70 million from the sun, but in the perihelion it is 46 million km. Mercury has no moon even though the surface of this planet resembles the look of an earth’s moon. Mercury can complete two orbits after completing 3 rotations. Mercury days are 176 earth days. Caloris Basin has a diameter around 1,300 kilometers. It was created because of the crash with an asteroid. This planet also has a geologic activity which made the planet shrank from the radius 2 km to 4 km. Mercury is considered as one of the inner planets in the solar system. It is least concerned by the experts because there is only one spacecraft visited mercury in 1974 to 1985. 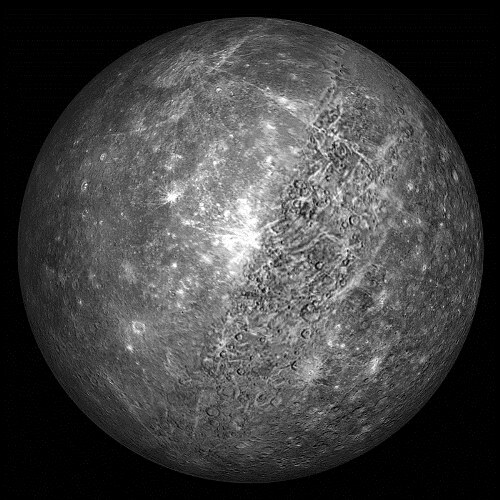 Mariner 10 discovered that the magnetic field of mercury was weak. How do you like the facts about Mercury?